Deciding whether to buy that home or not is a big and hard decision. You cannot just put an offer right away because there’s a big amount of money involved. Buying a home is not a small purchase, it’s a big investment. Your and your family’s future depends on what kind of home you will buy. Here are what you should take notice of when you go house hunting to make sure that you’ll get the quality you deserve for the amount that you will give. When a wood is exposed to moisture, it will eventually rot. So when you go to open houses, inspect woods that are exposed to or near a water source like in the kitchen, bathroom, and laundry area. 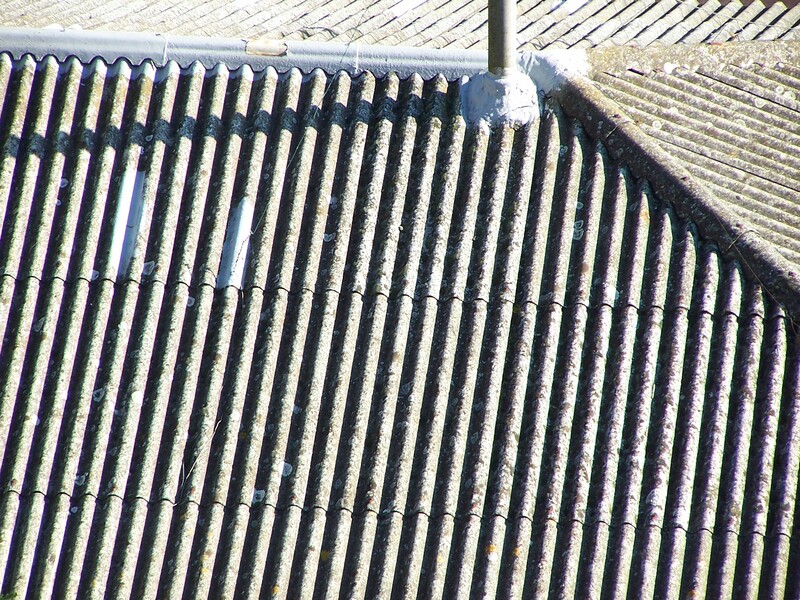 Proper ventilation is not only good for your health but for your house’s health too. If your home is not properly ventilated, chances are the evaporation of moisture won’t happen properly and it will cause moist within the room, which will lead us to red-flag number one, the rotten wood. 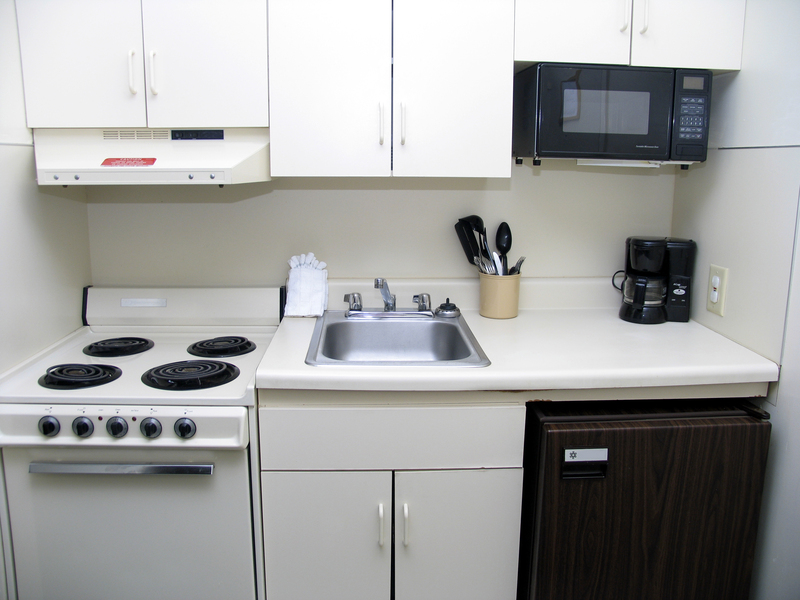 By having a regular maintenance for your appliances, it will extend its functioning life. 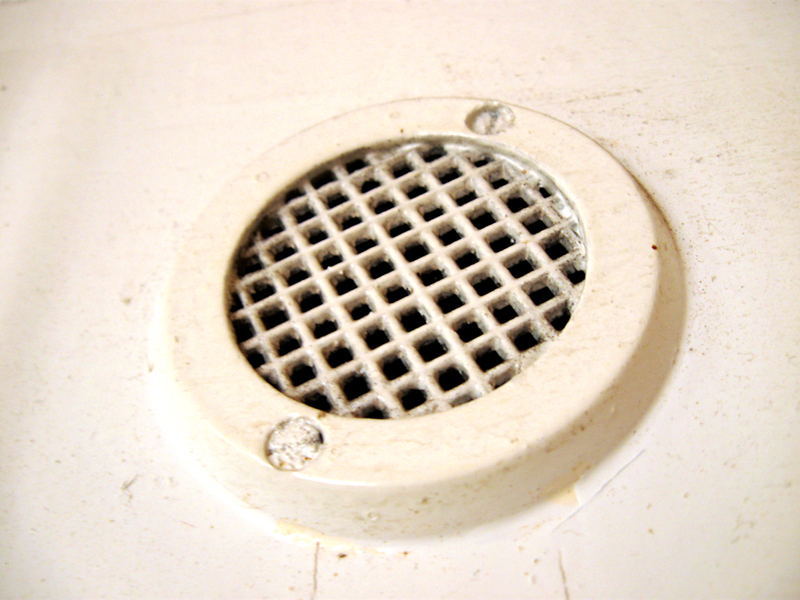 Regularly clean the lint trap and exhaust hose in the dryer and clean the filters in the HVAC and range hoods. 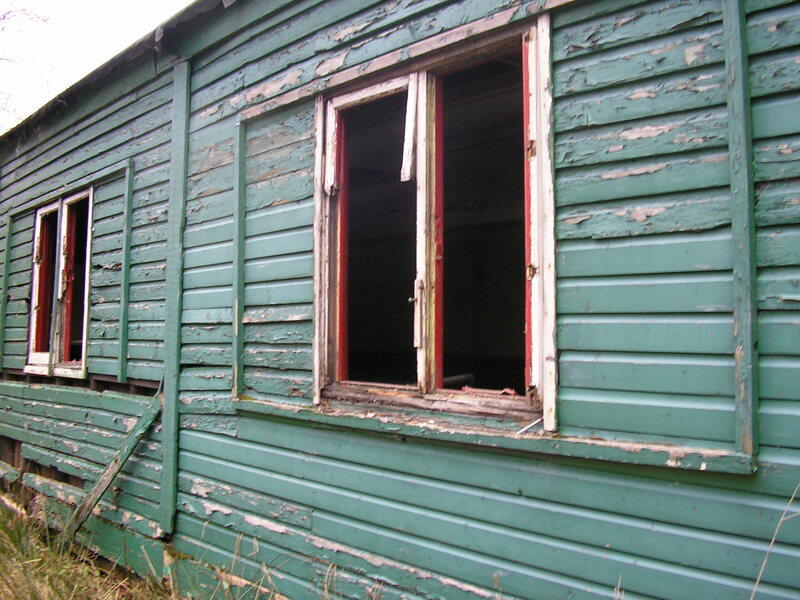 If the home is older, the higher the probability that there are a lot of homemade repairs that are done with the home. 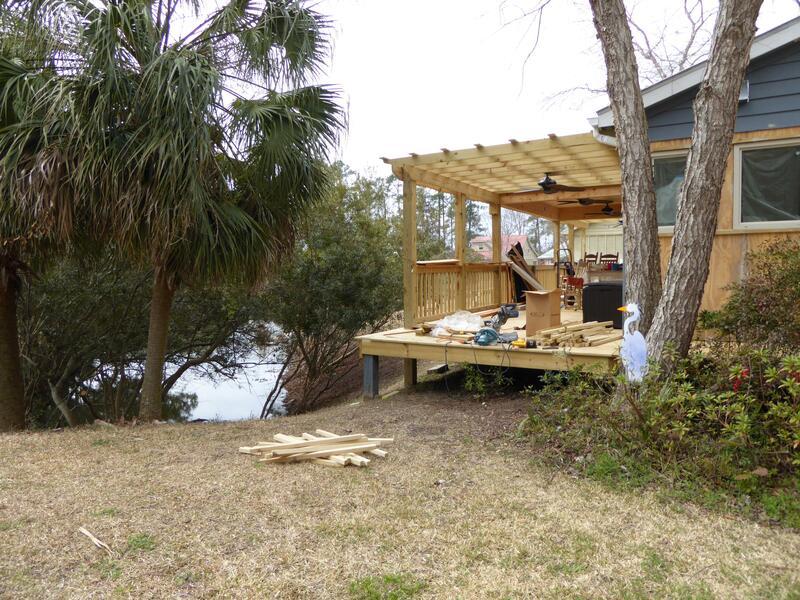 What these homeowners don’t know is that they may be violating some building codes and the repairs are more likely to fail down the road. If the there is an improper drainage system in the house, it may compromise the garages, basements, and crawl areas of the house where intrusion of water may occur. In the long run it will cause molds and problem to the foundation of the house. 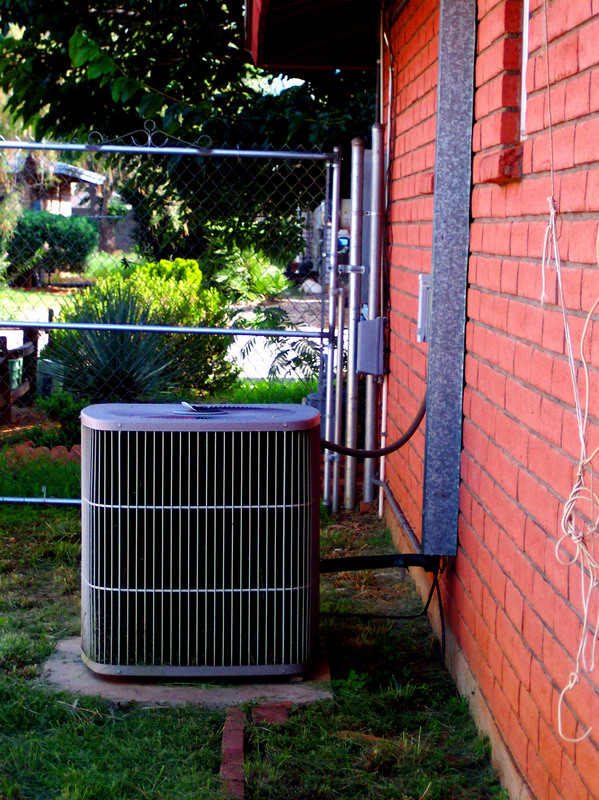 An old house usually comes with an old cooling and heating system. This may cause higher cost when it comes to maintenance because it will need a lot of repairs due to old age. Aside from that it may also cause harm to your family because it ay release carbon monoxide fumes. Because of lack of technology advancement before, older houses may have lead-based paint, toxic molds, radon, high level of carbon monoxide, or asbestos. 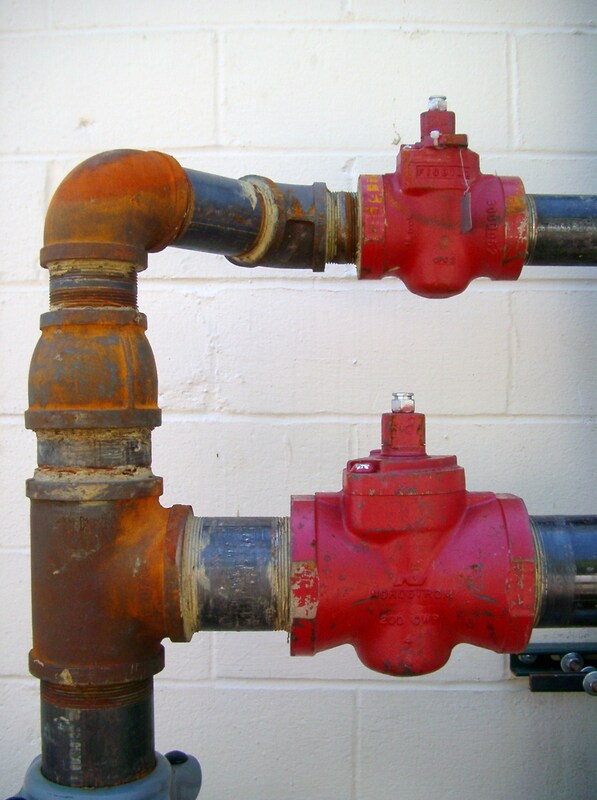 Check all plumbing problems in the house before buying one. Check the pipes under the sink which is usually the most part of the water system to have a leak. 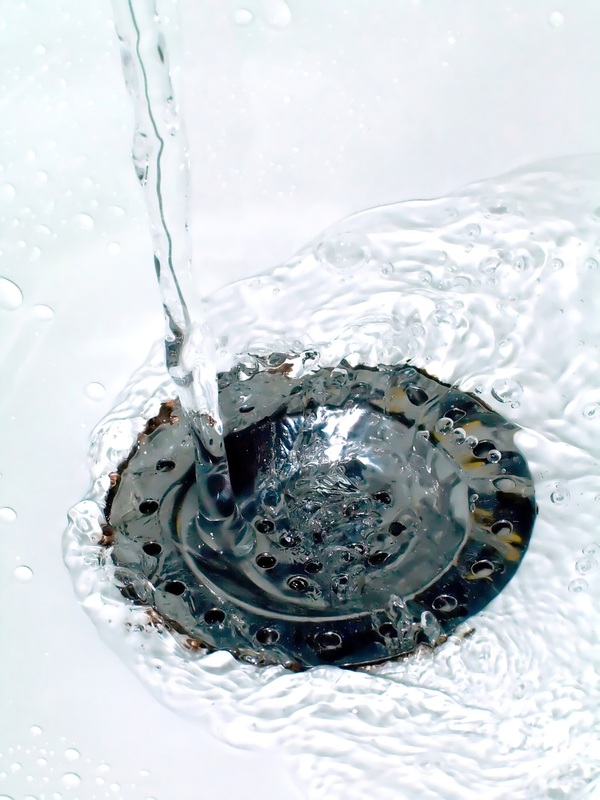 Do not check just the leaks; you might want to check too if there are dripping faucets and slow drain. 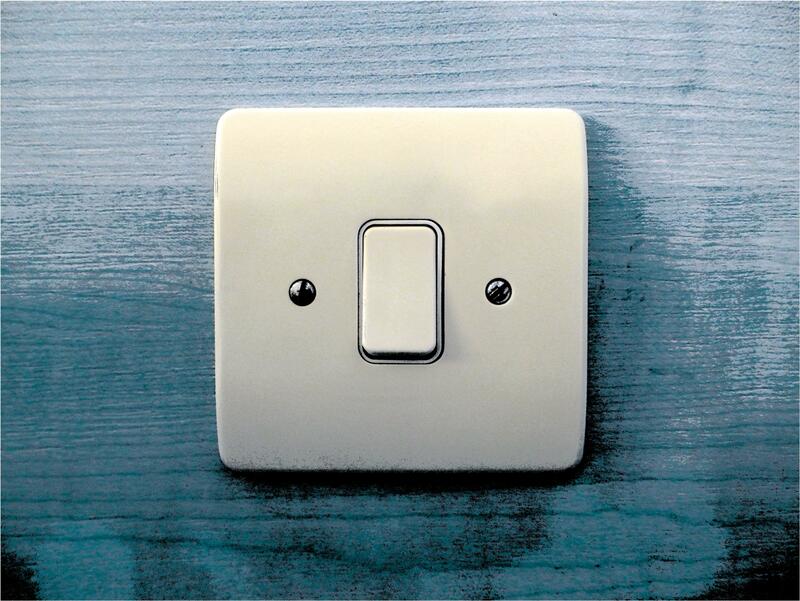 Avoid fires or tripping breaker by checking out electrical hazards in the house. Look for ungrounded outlets, aluminum wiring, lack of ground-fault circuit interrupters, and wiring in electrical panels. Water can cause great destruction a house. 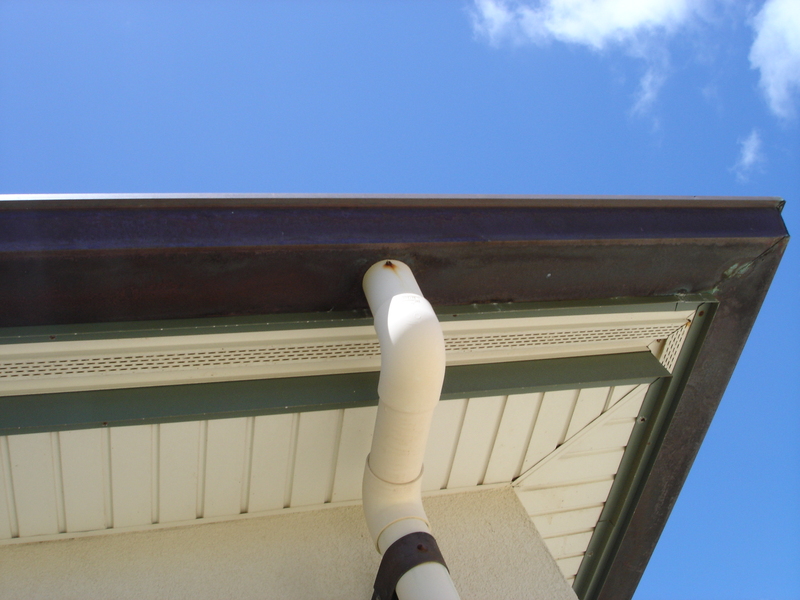 A well maintained and regularly cleaned gutters, downspouts, and proper grading around the foundation will help you avoid destruction of the house because of water intrusion. These are the red-flags that you should take seriously when you are house-hunting; your best option is to hire a trained and certified home inspector. They are the ones whose keen observation will identify if the house that you are planning to buy is well maintained and is in good condition. Remember, do not just focus on the façade of the house, sometimes no matter how beautiful a house is, there will be problems lurking around the corner.